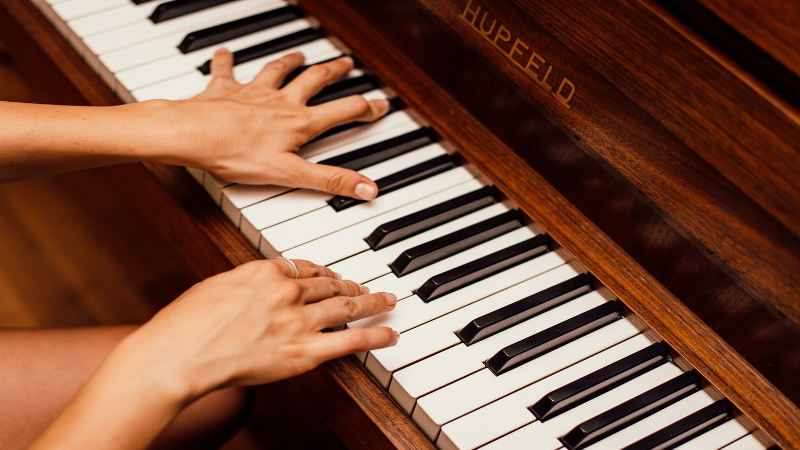 How Piano Playing Can Make You Successful? Do you know that taking up piano classes is one of the ways through which you can acquire skills which will make you successful in your life? There are studies which show that studying music will place you in a good position of succeeding in other areas of your life. This article will provide information on ways through which the piano will make you successful in other areas of your life. Learning how to play the piano can be somehow challenging. However, if you persist and have a consistent training routine, your discipline will improve. If you want to learn the piano faster, you need to insist on regular training. Take into account all the parts of the piece which you are practicing and keep improving them all the time. At the beginning of the training it will seem harder for you but within a short time you will develop discipline and will get it right. The discipline you develop from learning on how to play the piano will be replicated in other areas of your life. We all have busy schedules and there are 24 hours in a day. So the best way through which you can make maximum use of these hours is by having a schedule. Organise your activities and make sure you carry them out at a specific time within the day. You will have some time to play the piano regardless of the busy schedule. Later in life, you will learn how to prioritise on various issues. By playing the piano, you will develop a number of listening skills which are so important. When you are carrying out interactions with people, you should have good listening skills so that you will create a rapport with them. When you are playing the piano, you need to keenly listen to the various phrases and how you are playing them. If you err somewhere, you will notice it and make necessary corrections. Musicians are more sensitive when it comes to interpreting the emotions of others. Playing the piano can play a great role in stimulating your brain. As you play and listen to the songs, parts of your brain become well developed and more active. You will have the ability to store a piece of given information much faster and this will in turn improve your thinking capacity. You have always been told that perseverance is the key to success. But how do you develop this perseverance? 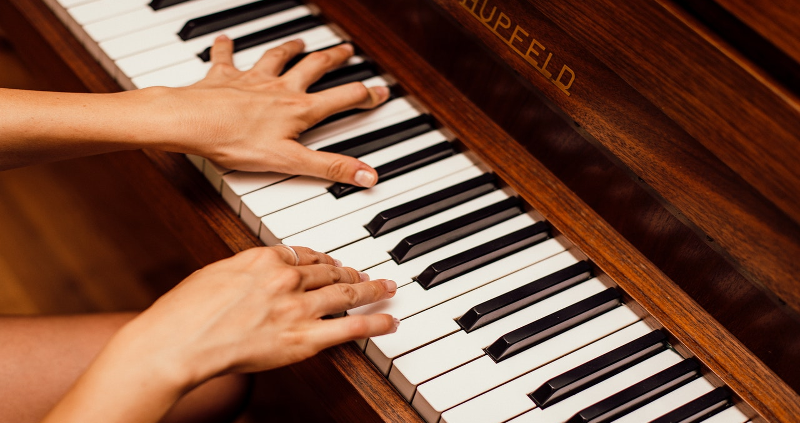 If you want to develop perseverance, you need to take up piano classes. You need to learn new pieces regularly and make sure you don’t give them up until you get them right. You will always be looking forward to the day when you will actually play at a very good level and it is through this process that you build perseverance. If you have been looking for ways of leading a successful life, taking piano classes would work great for you. https://www.europeanpianoacademy.com.au/wp-content/uploads/2019/02/Piano-Playing.png 450 800 admin https://www.europeanpianoacademy.com.au/wp-content/uploads/2017/04/pianoacademy_web_1280-300x89.jpg admin2019-02-08 11:52:232019-03-16 06:02:57How Piano Playing Can Make You Successful?